When you have kids it can be hard to cook something new that they are going to like. I try to remember the culinary preferences from each of my two teenagers, but each of them is quite different. 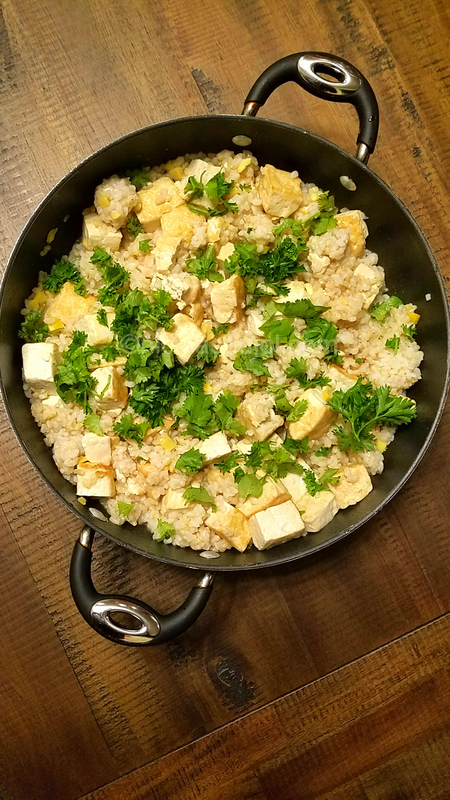 I made this tofu fried rice in Vietnamese sauce tonight and to my surprise, it was a hit. Alex tends to like most vegetables at the moment, while Marc is very picky with them. No beet, no eggplant, the list goes on. However, he likes most fruits. On the other hand, Alex can’t eat a banana — go figure, this is the way it is, and several other fruits. As I made dinner for the three of us tonight, they came to the kitchen intrigued with the unusual smell: fish sauce. We use fish sauce sometimes, but not that often, so they are not acquainted to the smell of it. But as soon as they tasted it, they ate everything in their plate and wanted more. 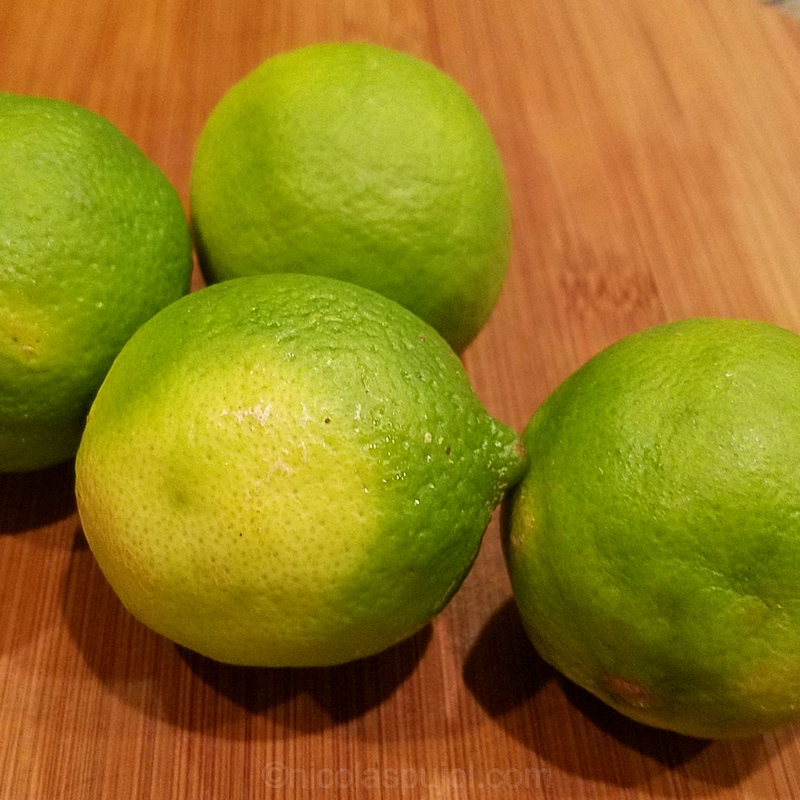 In particular, I put quite a bit of lime juice, a total of 4 limes. 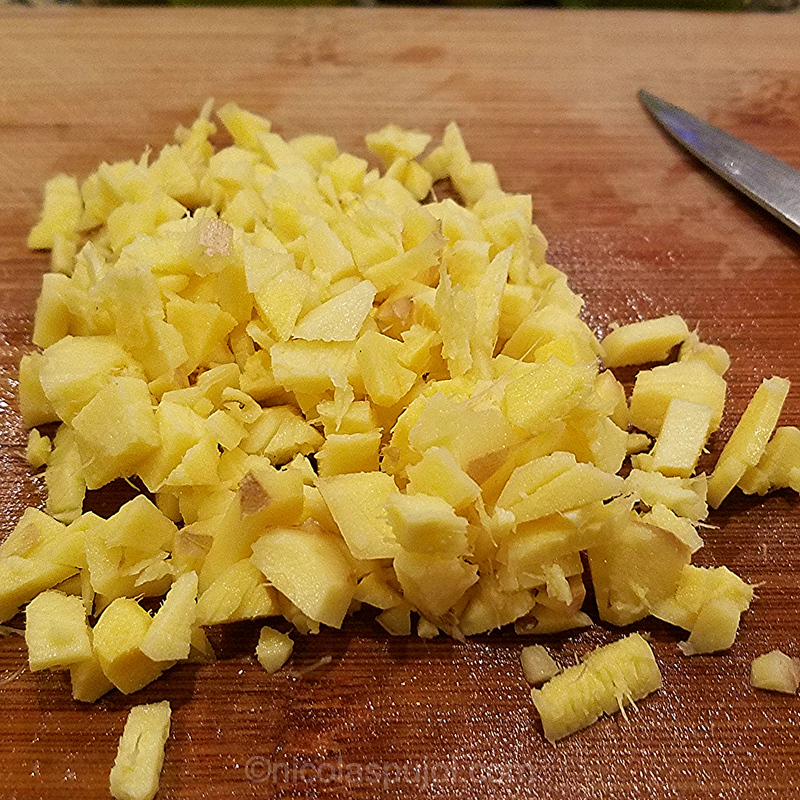 Another thing which was a learning experience in the past dishes was to cut the fresh ginger very small and finely, so the chunks wouldn’t be too big and spicy at once. When finely cut, the kids found the taste delicious and mentioned it was a big improvement over the previous time where chunks were small, but yet not small enough. So many cuisines have their typical smells. 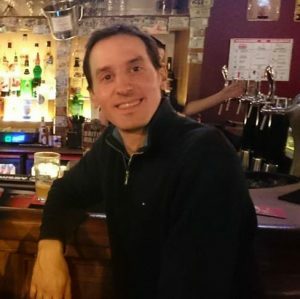 Enter a French kitchen, and you’re likely to smell garlic, onions, or some meat frying in the pan. Go to Japan and the soy flavors so many dishes. Then go to Southeast Asia, where fish sauce is so popular. For those not eating it often, it really provides a change of taste from the usual. It turns out that lime juice pairs wonderfully with fish sauce. 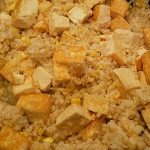 The tofu fried rice or stir fry combines carbs, proteins and fats from plant sources. It is quite filling while at the same time not overly greasy. The lime juice provides plenty of vitamin C, while the ginger adds spice and other micro-nutrients. The dish could qualify as vegan, except for the fish sauce, which represents a very small percentage of total. This Vietnamese style fried rice is easy to make, gluten free and tasty, using brown rice, tofu, fresh lime juice, ginger, cilantro and avocado oil. Cook the brown rice first. 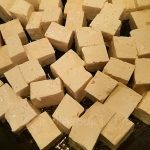 Cut the tofu in squares and let the water drain for 5 minutes. Place the oil in a large pan, heat to high and start frying the tofu for 5 to 10 minutes, stirring gently. Reduce heat to medium while continuing to stir so the tofu cooks and browns on all sides. 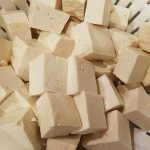 Peel the fresh ginger, chop it finely, then add it to the tofu. Finely chop the parsley or cilantro and reserve for later. Make the sauce by combining lime juice, sugar, water and fish sauce. Stir until sugar is melted. 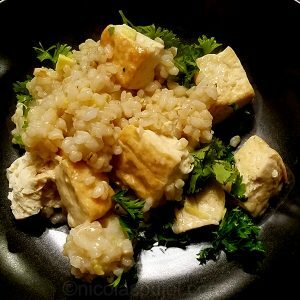 Add the rice to the tofu, then the sauce. Stir slowly and evenly, cooking on medium heat for 3 to 5 more minutes. Turn off the heat, sprinkle the cilantro or parley and serve immediately.